Former President Barack Obama has been on vacation since January 21st and it doesn't look like he's missing work at all. 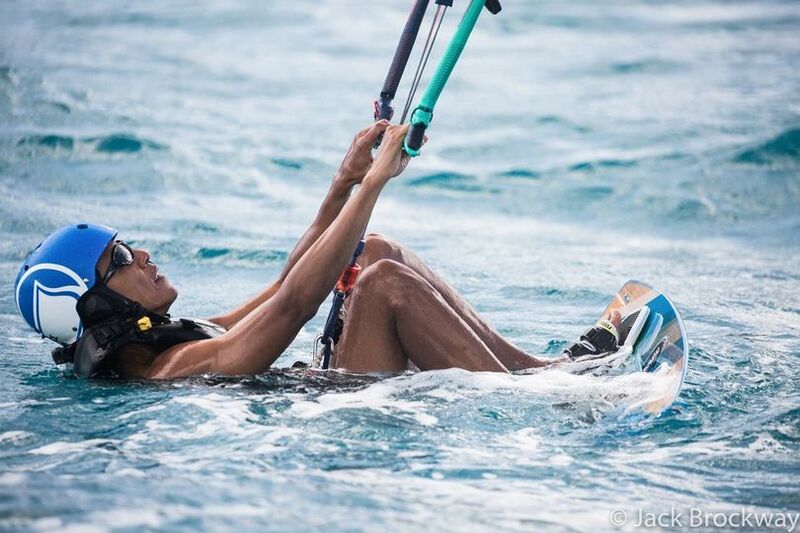 Obeezy has been hanging with good friend and Richard Branson on his private island along with the first lady and they've been having a grand time. Check out the photos and video below.